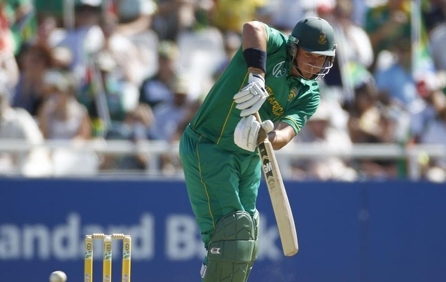 South Africa Cricket tickets are very popular and in high demand. We only sell official South Africa Cricket tickets and our prices are excellent. We will deliver the South Africa Cricket tickets to your home or Hotel few days before the event date. Order now securely your South Africa Cricket tickets! We’re sorry, South Africa Cricket tickets are currently not available. Sign up for a South Africa Cricket tickets alert and we will let you know as soon as we have tickets available for sale. Please enter your email below for a South Africa Cricket updates!